In April this year I headed to a school in London to find out about Premier League Primary Stars and how it was getting on. It was an incredible evening with us getting to hear the winners of the poetry competition read out their winning poems. They blew me away with their poems. I also got to listen to Richard Scudamore and his vision for Premier League Primary Stars and he wanted the next competition to reach the remaining 5,000 schools, who’ve yet to engage in the programme. 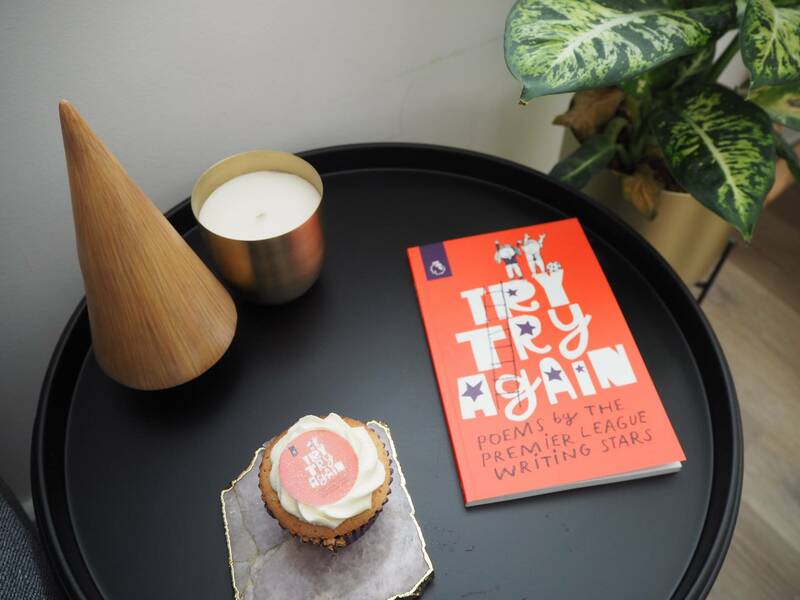 I got to bring home a copy of the poetry book called Try Try Again, with poems by the Premier League Writing Stars and Alice loves reading it. 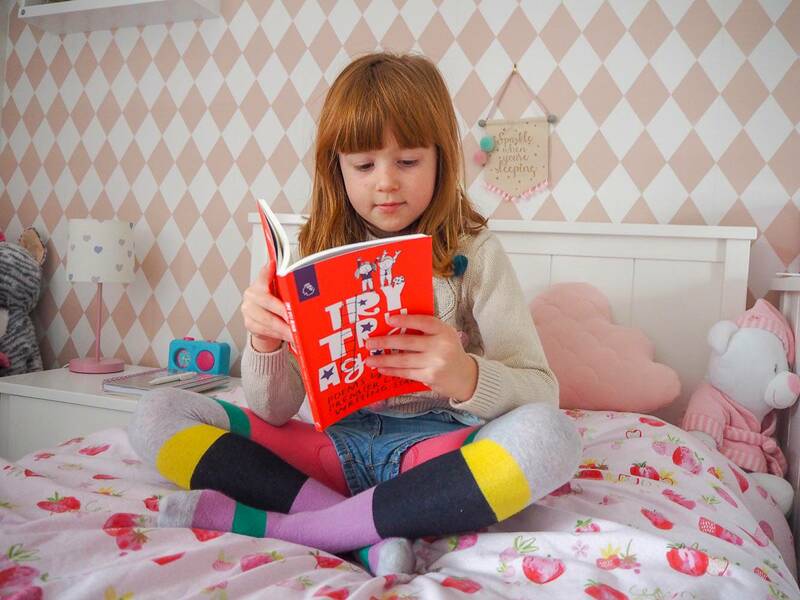 She really enjoys writing poetry and its a really important part of their education that they learn how to write a poem. Premier League Primary Stars is an educational programme for all primary schools across England and Wales. With an ambitious goal to engage 10,000 schools by 2019, they have already smashed this by engaging more than 15,000 primary schools already. Which is an amazing achievement. To be precise 15,442 schools have been involved working with 101 professional football clubs. The programme offers free downloadable teaching resources for teachers across key stage 1 and 2. It includes bespoke lesson plans, engaging video content featuring some famous faces to help motivate children, free football kit and sports equipment, free books and lots more. It’s not just in the classroom that they’ve made a difference. Children have had the opportunities that they could only dream of. The Premier League Trophy has visited 55 schools, over 1000 schools have competed in the Premier League Primary Stars football tournament and 8732 kit and equipment packs have been sent out to schools. The children have been taken out of school and visited their local football clubs for their ‘best lesson ever’. In April I got to watch a video of one schools visit and you could see the joy and amazement on their faces. Premier League Primary Stars have launched their new poetry competition for 2018 and this year the theme is diversity. Here is what Premier League Primary Stars have to say about this years competition. “Writing Stars teaching resources focus on an exploration of what it means to respect and understand our differences and similarities. We are asking primary school children to write a poem on this theme. You can hear some famous faces who are supporting Premier League Primary Stars read the poem! The website is full of resources to assist teachers in facilitating their classes to inspire the children to write their poems. This year Rio Ferdinad has already visited his old school to surprise the pupils, he inspired them with his talk about what life was like for him at school and how hard work saw him get his dream job. The class impressed Rio with their poems on diversity and they spent time discussing respect, tolerance, and how differences and similarities should be celebrated. 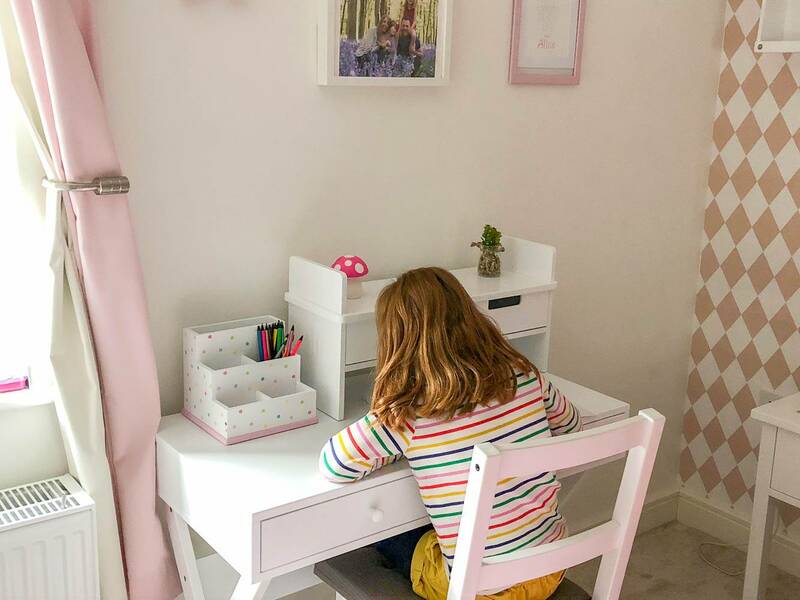 Alice loves to write and recently when we redecorated her bedroom we brought her a desk and she loves to sit there and write. She writes both stories and poems, which I love to see her do. I’m going to be encouraging her school to take part in this years competition. 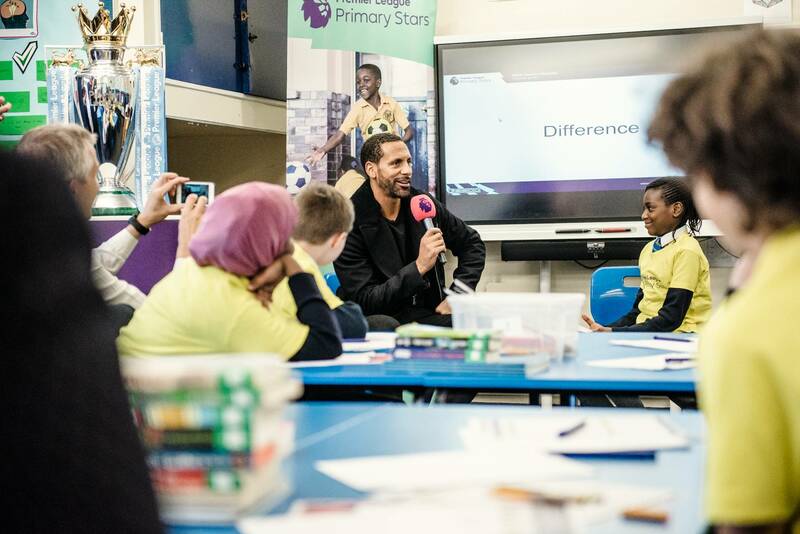 The Premier League Primary Stars is open to all primary schools across England and Wales and is supported by the National Literacy Trust.This year the judging panel is Rio Ferdinand, Olly Murrs, Lauren Child and Joseph Coelho. Teachers have until Friday 21st December 2018 to submit their pupils’ poems either online or by post. Winners will be announced in March 2019. If last years competition is anything to go by, the judges are going to have a tough job picking the winners, as the children were amazing. Is your school involved in the Premier League Primary Stars competition this year? Disclosure: I’m working on a paid partnership with Premier League Primary Stars, but all words, opinions and content are entirely my own. What a fantastic campaign. I wish we had stuff like this when I Was at school! This is a lovely idea here. Kids would benefit from this campaign. This is such a fantastic campaign, and how wonderful that it’s expanding so well. I think it’s amazing how much efforts schools are putting into celebrating differences and tolerance, and it’s always great when these things are backed by people children look up to. I’ve never heard of this campaign, sounds like such a brilliant idea. Great to see some big names involved too! I love this so much I think it’s wonderful that The Premier League are inspiring a love of creative writing and poetry in this way! I have heard and read lots about this campaign and it sounds amazing!!! I am going to find out if our school is taking part. We have been promoting this campaign too. It is so beneficial for the kids to get involved in! We are also supporting this Campaign too! It is such a wonderful project for us to be involve with Premier League again.